Here's another image in my ongoing series titled 'Heirloom Photographs'. This one is from Jayde + David's amazing New Years wedding I photographed up in North Bay. The purpose of the project is for me to understand which images I've created are truly important to them and why. I consider the wedding photographs I create to be the first heirloom of a new family that will be passed down and cherished for generations. 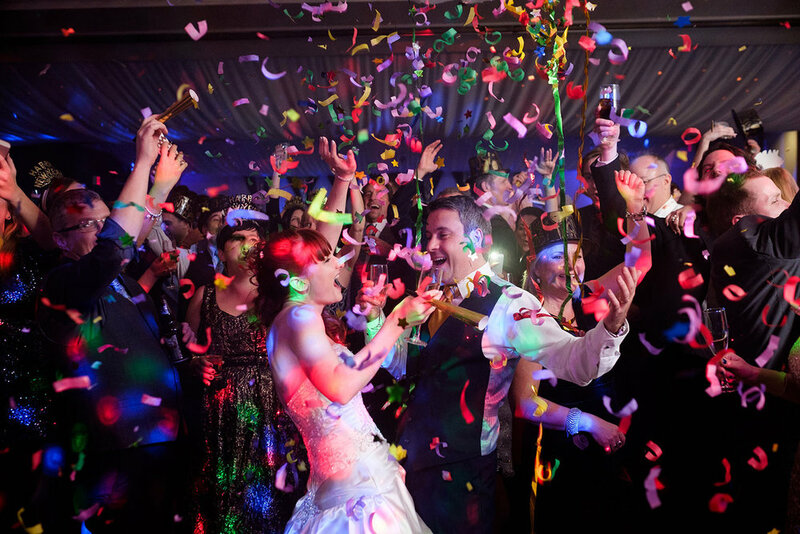 "We both love to be surrounded by our loved ones and getting married on New Years Eve seemed to be a great combination of family, friends, fun and love! Although we truly love so many moments that were captured by Scott at our wedding, this picture definitely encapsulates our feelings about the day. The excitement and joy in this photo really do bring us back to that moment during the countdown to midnight as we celebrated with those we cherish. The colours are as vibrant as the people and personalities in the photo. We are currently building our dream home and plan to have a large print of this moment in our great room. Thank you Scott!" 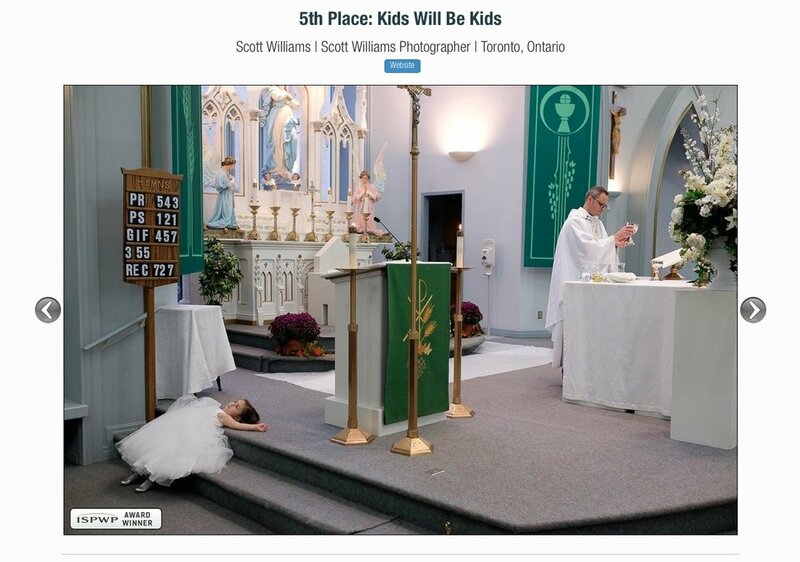 I had a few other nice surprises in the inbox... One of my photographs placed fifth in the Kids Category International Society of Professional Wedding Photographers Winter 2018 contest! Another image from Sabrina + Zach's Toronto wedding was given an honourable mention by the Wedding Photojournalist Association in their latest round of winners! As always, most of the credit goes to my amazing clients that trust me to capture moments like these for their weddings. Was thrilled to open my inbox this morning and discover that I had placed 11th overall in the Professional Wedding Photographers of Canada Winter 2018 wedding photography contest! This association has some fo the best photographers from across all of Canada and it was an honour to have some of my wedding photographs place in the categories and then even more so to place overall! You can see the full gallery of wedding photography contest winners here. You can check out my winning images below! If you're getting married, please check out my main wedding portfolio and if you like what you see head over to the contact page and lets chat about your wedding! 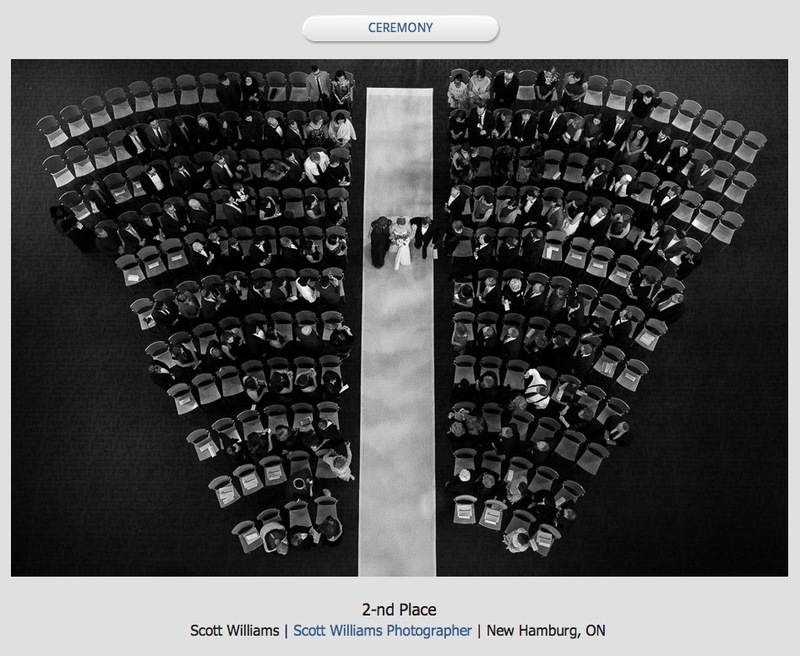 You can also reach me at 519-590-3766 or scott@scottwilliamsphotographer.com. It's always nice to have one of my images recognized in photography competitions. This time it was the PWPC Winter 2016 competition in the Wedding Ceremony category with a photograph from Alex + Daniel's wedding ceremony at the Eglinton Grand. I actually talked about this image in my 'One From the Portfolio' series here. While it's always an honour to win a competition, I'm always more focused on providing my clients with images that will be cherished for their lifetime and even generations to come. Was happy to get the news that one of my wedding photographs had placed in the Spring 2015 Professional Wedding Photographers of Canada contest in the Ceremony category. I'm a sucker for motion in images so I really do love this picture from a Toronto Orthodox wedding I shot last year as the wedding party circled the alter in the church. 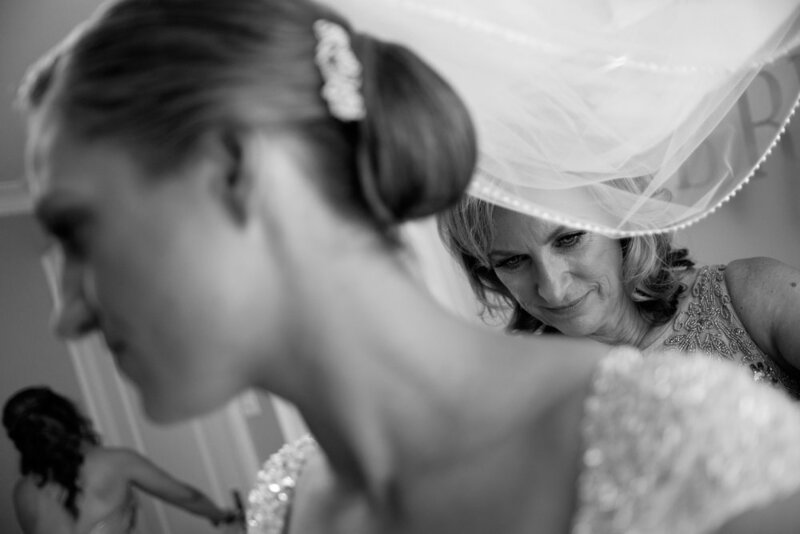 You can see the full gallery of award winning wedding images over on the PWPC site! Yesterday I got an email from Wedding Bells Magazine that I have been chosen as one of their 30 Most Inspiring Wedding Photographers of 2015. I honestly had no idea this was in the works so I was beyond surprised. It was such an honour to see my name alongside so many other fantastically talented wedding photographers from across Canada. While it's amazing to have my wedding photography work recognized in the industry, I know this wouldn't have happened without my wedding clients allowing me to be a part of their day. To them I am eternally thankful. Check out my spot on the list of Most Inspiring Photographers here as well as the full list. It's always nice when your work as a wedding photographer is recognized by your peers from around the world! 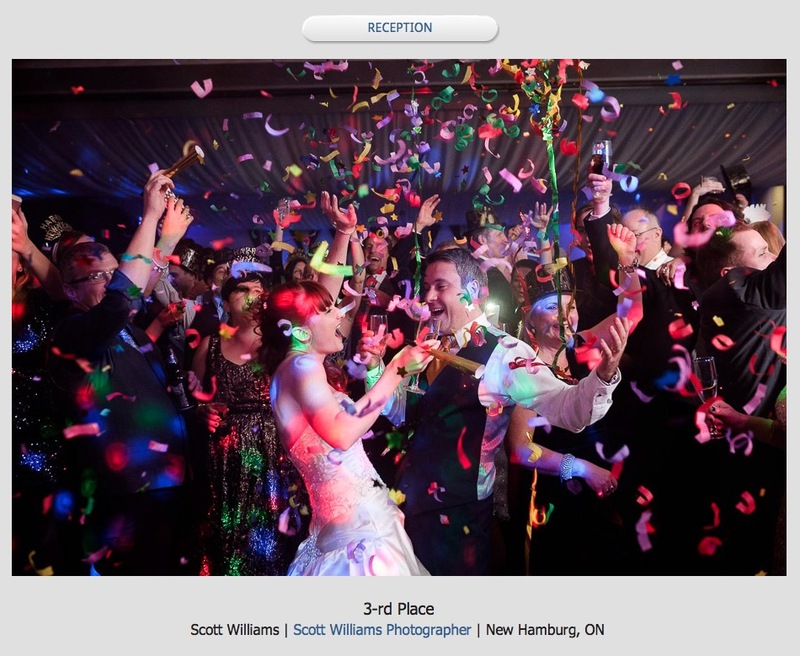 I woke up this morning to learn that one of my wedding images had won 5th place in the International Society of Professional Wedding Photographers Spring 2014 contest in the Movement & Motion category. This picture is from an orthodox wedding ceremony in Toronto as the bride and groom circled the alter. Was really happy to see one of my images placed in the winter photography contest for the International Society of Professional Wedding Photographers in the wedding reception category. The ISPWP is a group of some of the worlds best wedding photographers so to have one of my wedding photographs place is really an honour. I love this shot of the groom as he uses his teeth to remove the garter from his new bride! You can see the full gallery of award winning wedding photographs here as well as my listing on ISPWP here! Was happy to see a few of my images had placed in the recent Professional Wedding Photographers of Canada winter photography competition! You can see the full contest results here.